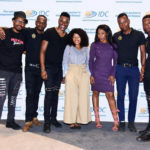 The Industrial Development Corporation (IDC) has approved a R500 million funding scheme to support start-up companies, expansions, and empowerment acquisitions in the downstream plastic sector over a period of five years, starting in 2019. The scheme will provide debt and equity-type finance at reduced return requirements, to support the sector’s re-industrialisation and adjustment. Specific focus is given towards environmental sustainability, diversification to higher value products and industry modernisation. Investments will be capped at a maximum of R35 million per transaction, for successful applicants. It will specifically support one of IDC’s developmental outcomes, which is facilitating sustainable direct and indirect jobs; promoting of entrepreneurial development; and growing the SME sector; and increasing localisation of production. 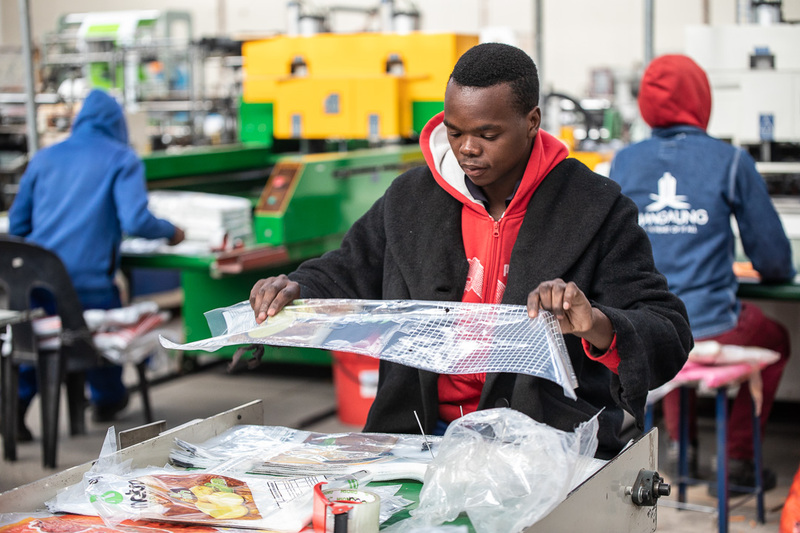 The South African Downstream Plastic sector consists of an estimated 1,800 small and medium enterprises (SMEs) employing around 43,000 people. It adds value to locally produced surplus polymers, and its unique impact lies in its contribution and linkage to almost every value chain in the economy. “The development of plastic products is perceived as an important enabler in the development of diverse manufacturing capabilities in various sectors” said Sonia Keulder from IDC’s Chemical Products and Pharmaceuticals strategic business unit. “The scheme aims to support the growth and sustainability of companies that have improved their competitiveness and diversified their product range, and increased usage of their recycled material” Keulder said.